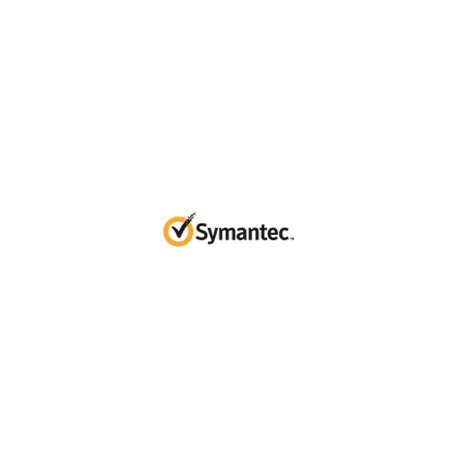 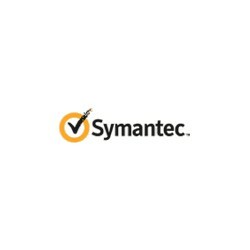 Symantec Secure Site Pro with EV offers more than the most trusted and secure SSL for your online business. 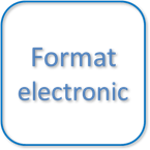 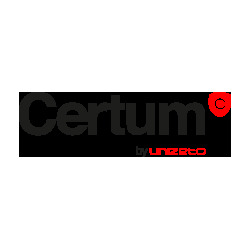 We help drive traffic to your site and reduce abandoned transactions. 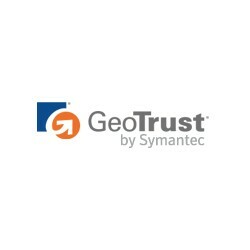 Our premium SSL Certificate, the Symantec Trust Seal, Seal-in-Search technology, and daily Web site malware scanning work together to help assure your customers that your site is safe from search to browse to buy.